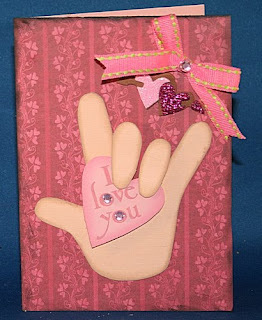 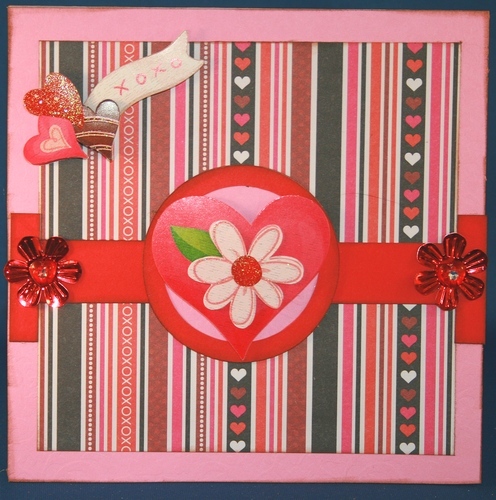 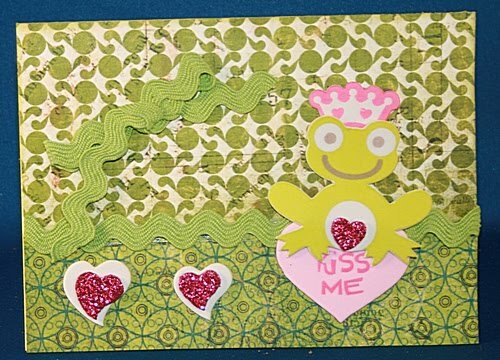 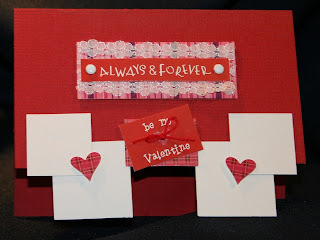 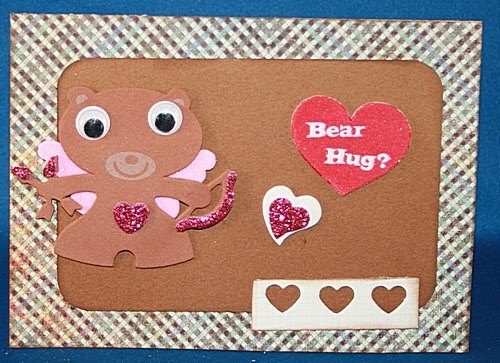 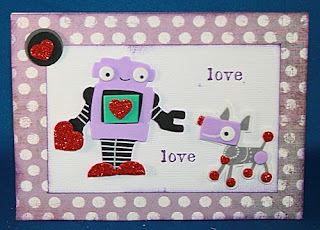 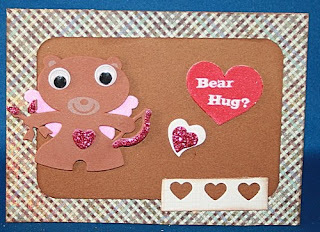 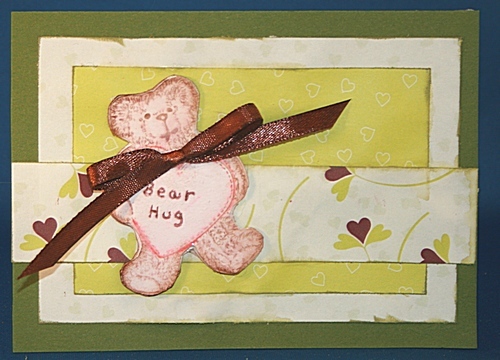 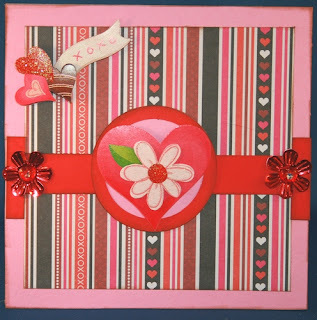 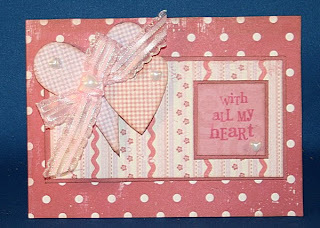 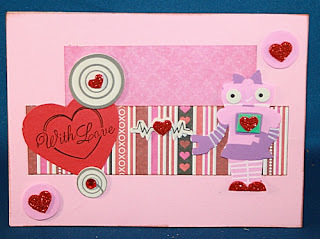 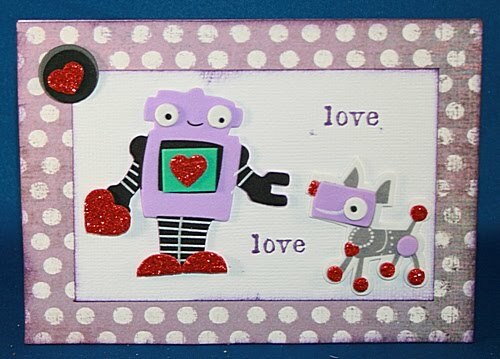 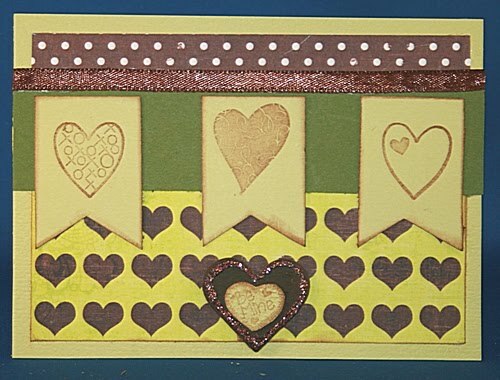 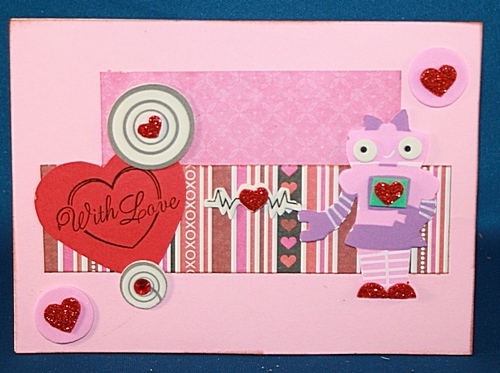 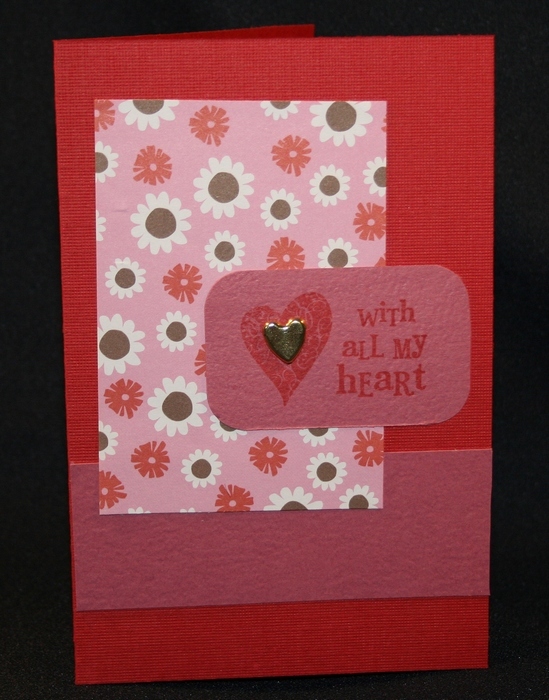 I have been on a Valentine card creating spree. 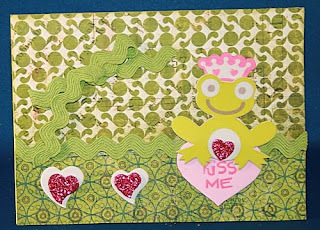 I created one bunch and took them over to my BFF for her to pick some for her grandkids.. she took them all LOL so I had to make some more. 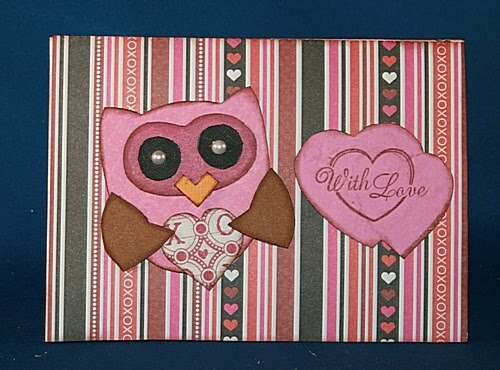 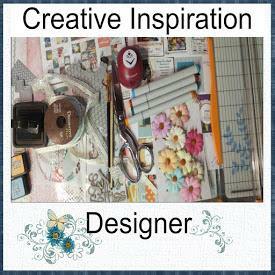 Makes me feel good about my crafts when someone else likes them enough to choose all of them. 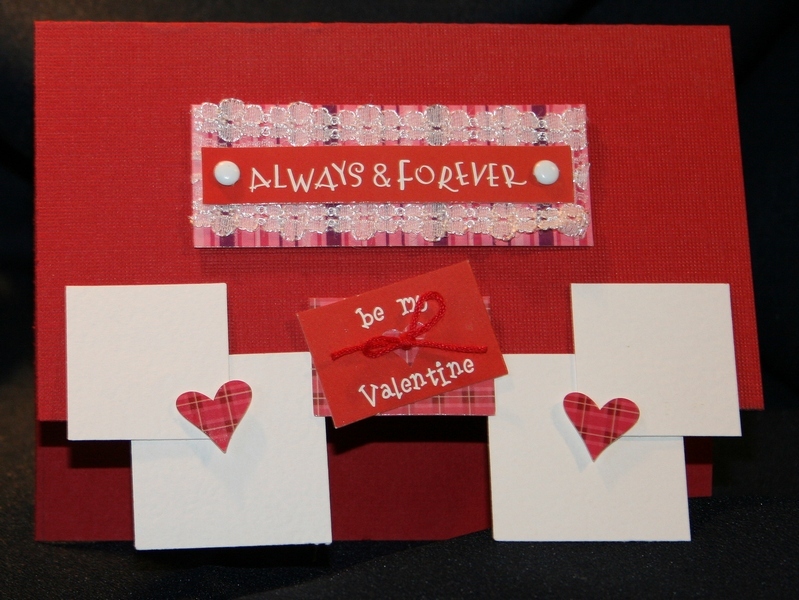 Here is the first batch that I made. 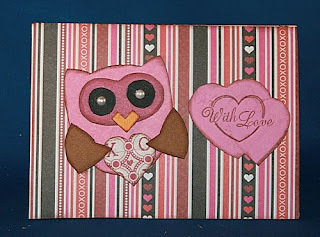 This is the second batch that I made. Now I am off to create some Birthday cards, my stash is getting extremely low. 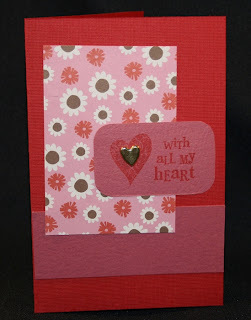 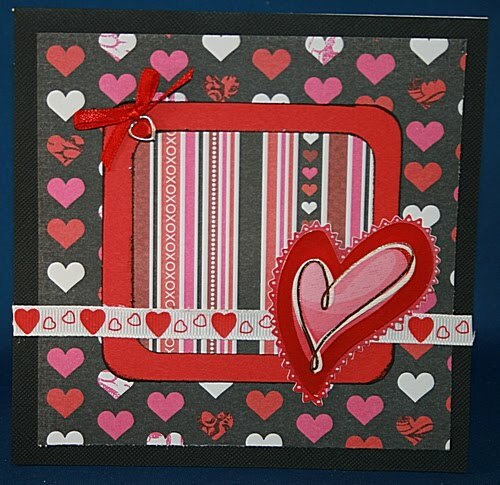 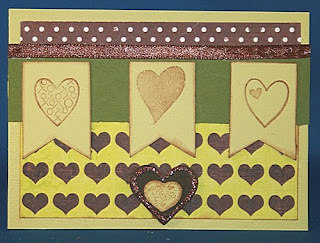 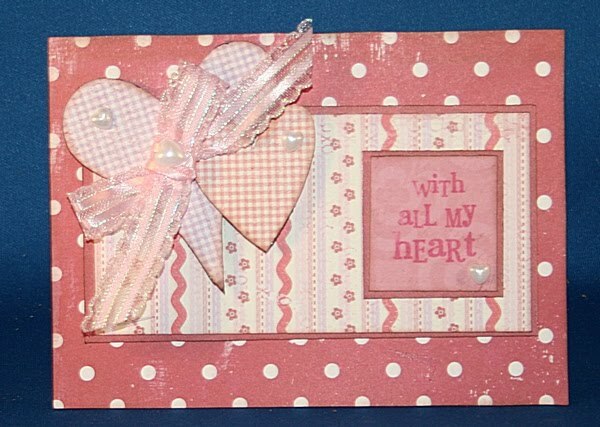 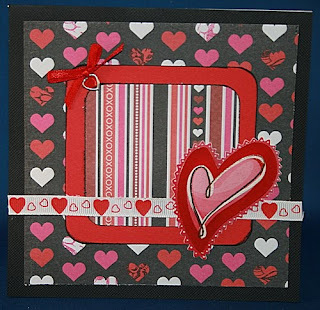 Love all these cards Jackie...and it's great to see you blogging again. 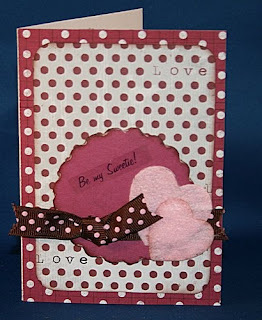 You make such BEAUTIFUL cards!